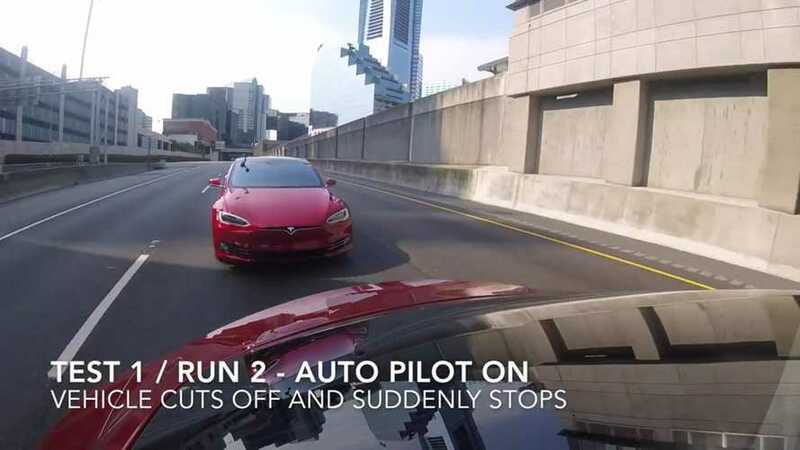 Test 1: Model S in Auto Pilot on the highway and a vehicle to the right suddenly changes lanes by getting in front of the Model S; and to add more complexity to the equation, slams on the brakes for a sudden deceleration. Would the Model S recognize this sudden change and react fast enough to decelerate and safely increase the distance with this crazy driver? The answer is YES! We conducted a number of runs and each time Model S recognized the vehicle and stopped. Good job on this Tesla! Test 2: While driving the car on a 1,700 mile trip, I noticed when changing lanes the blind spot detection was not something I was used to. Many OEMs either add lights to the side mirrors and/or even add an audible signal to help the driver better know of potential danger in the blind spot. This test was very simple: The Model S would change lanes with the turning light indicator ON, while another vehicle would be in the blind spot. What will the Model S do? Provide a visual or audible signal, or perhaps even take over control? Unfortunately the result was only a visual signal, and it is located on the instrument panel. Meaning when you change lanes and you are looking at the mirror and not the dash, you will miss the clues from the Model S.
In our test we only managed to get to the yellow quarter circle (there is a red warning too) but the car did not give us an Audible Signal, or any other indicator of danger. And we believe this is an issue which can easily be improved, and should be addressed by Tesla Motors. Of course they are not going to add warning lights to the mirror, but a software update with an audible warning would be very much welcomed. Tesla did provide a reply below, and we look forward to seeing an update soon. Please note Test number 2 was performed without the use of Auto Pilot. 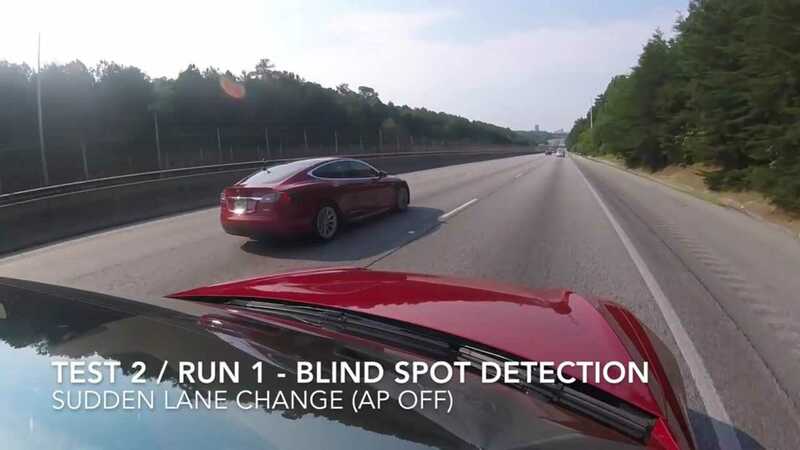 When changing lanes in Auto Pilot, Model S does recognize vehicles in the blind spot and will either abort or not perform a lane. Thank you for contacting Tesla Technical Support with your suggestion about more active blind spot alerts. I can confirm with current design, the radiating lines, white, yellow, and red, are the blind spot monitoring built into the vehicle.  We appreciate your feedback, and will forward it to our Feature Request team for consideration in future updates. We cannot promise that this feature will be available, but our team reviews every customer request seriously.